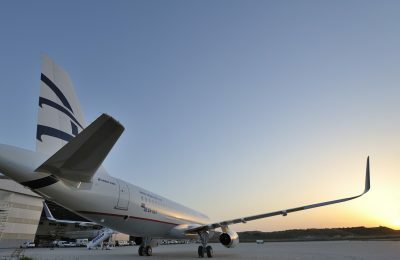 Greek carrier AEGEAN and the Athens International Airport have been included in OAG’s “Punctuality League 2019” report for their on-time performance during the previous year. 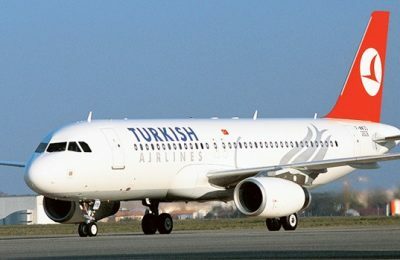 Star Alliance members Copa Airlines and Turkish Airlines have signed a codeshare agreement for flights between Europe and Latin America. 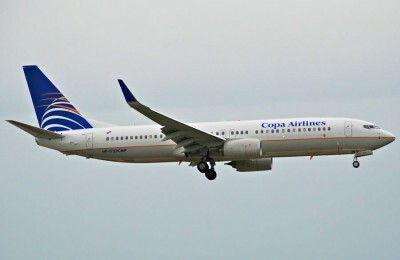 Air France and Copa Airlines recently announced a new codeshare agreement on five routes operated by the Panamanian airline. 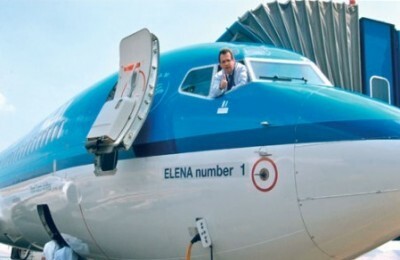 International airlines are reinstating the BSP ticketing authority for all travel agents in Greece. 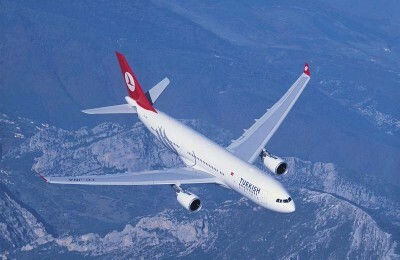 Effective January 1, the US Federal Department is implementing restrictions concerning the transport of hazardous materials applicable to all passengers travelling to cities in the US. 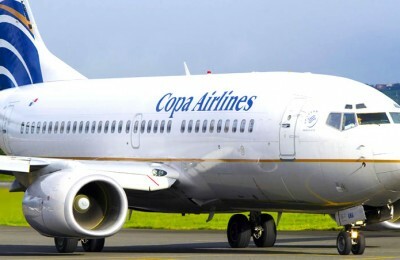 Copa Airline has launched four-times-weekly flights between Montréal and Panama, offering unmatched connectivity to Latin American destinations. 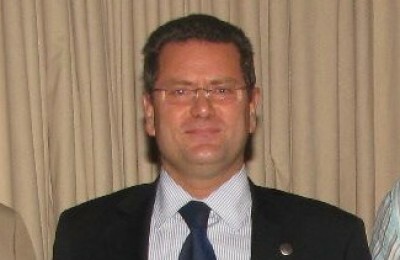 Greek airline representation company Intermodal Air has announced the appointment of Antonis Rossolatos as the company's new commercial director. 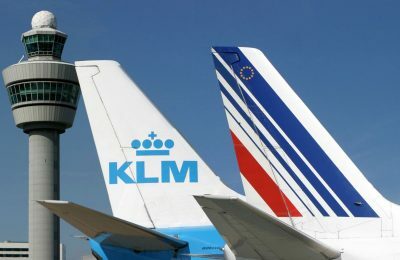 The SkyTeam alliance was officially named the "Best Airline Alliance Program" by Business Traveler magazine's "2007 Reader's Choice Best in Business Travel Survey." 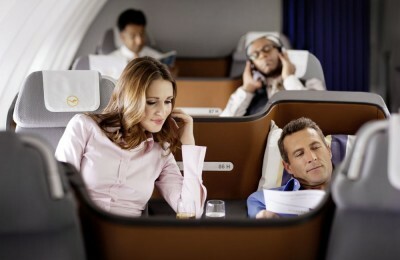 Business Traveler readers recognized SkyTeam for the alliance's reliability, high-quality service and extensive network.